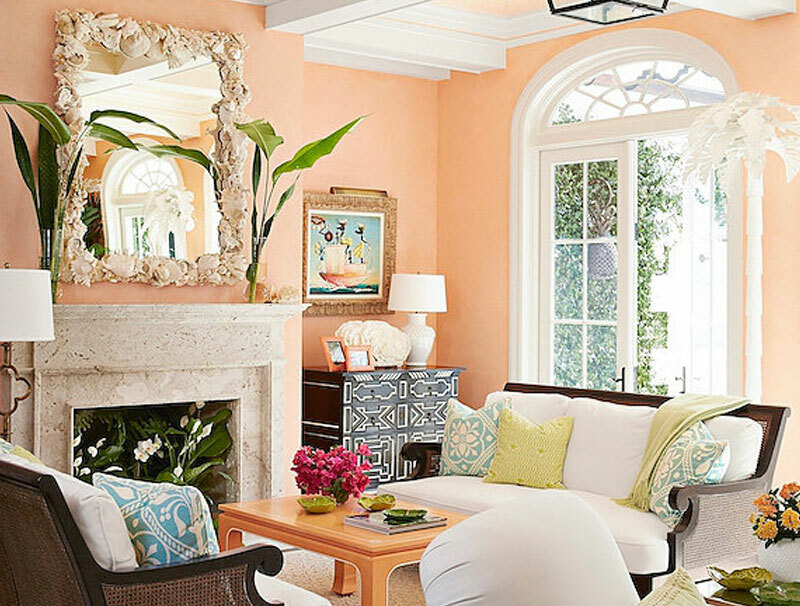 You may have decided you’d like to change the look of your home’s paint color. A thorough paint job with beautiful, fresh colors could easily transform the exterior appearance or any of the rooms in your home. However, it’s important to make sure the job gets done right the first time. Whether you are in need of Interior Painting or Exterior Painting services, the experts from Southern Sky Painting have you covered. We are your premier Painting Contractor Lake Worth service provider. 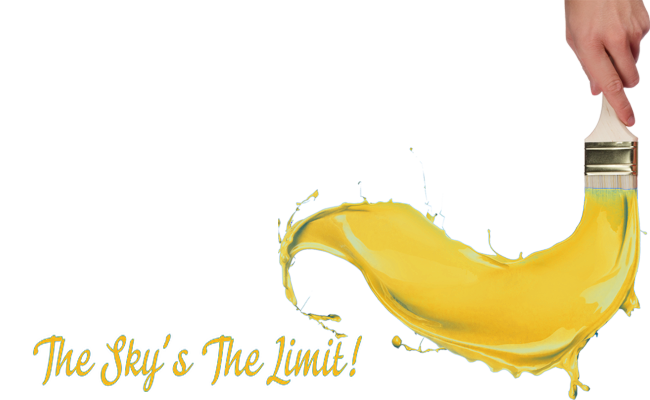 Southern Sky Painting is dedicated to assisting you with your interior painting needs in Lake Worth, FL. 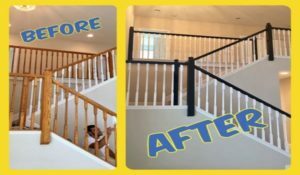 Our experience is what allows us to complete paint jobs in a timely manner while leaving our clients satisfied with the finished product. There’s a lot more that goes into a painting project than meets the eye. Most people don’t realize the importance of following a step-by-step process to achieve the best results. 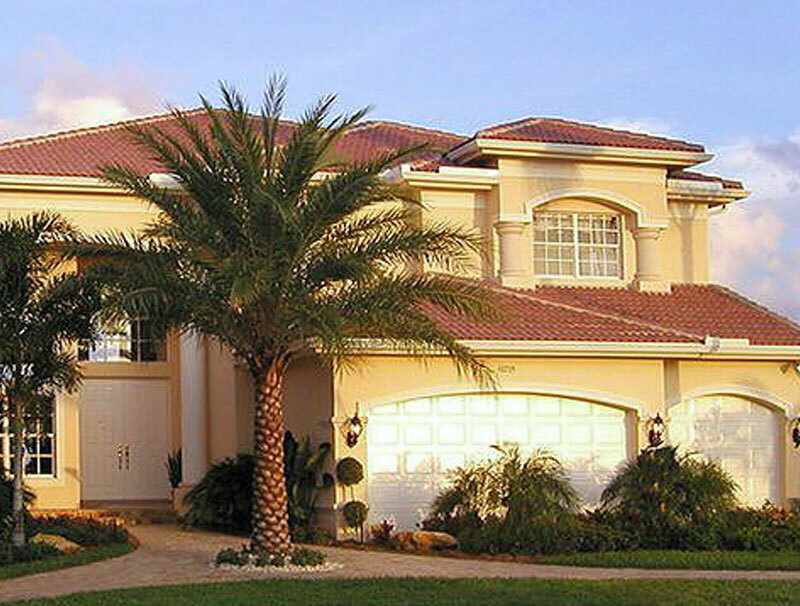 As an experienced house painting company in Lake Worth, we ensure everything is completed properly. We make sure to follow these crucial steps so that our paint jobs look fantastic and are long-lasting. It’s important to start with a clean surface. If the walls haven’t been wiped down, we can clean them off in preparation of the paint job. 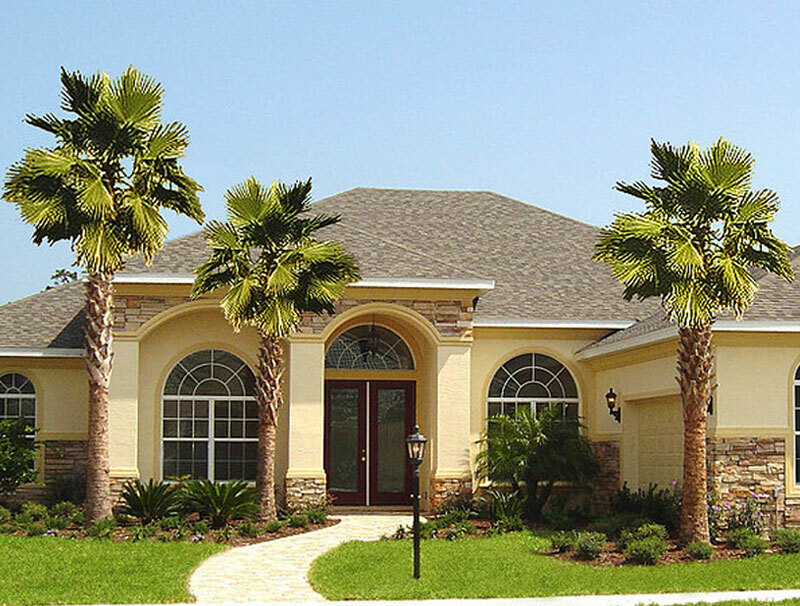 An exterior paint job is one of our specialties at Southern Sky Painting. 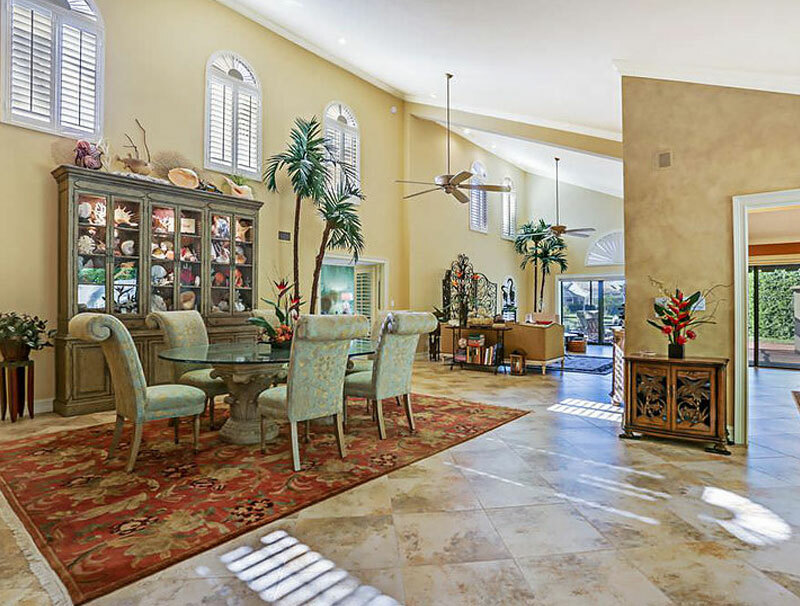 As your trusted Painting Contractor Lake Worth, we are proud to continually be recognized by the community for our excellent commitment and quality work. We make it a focus to get the job done right the first time with every client. 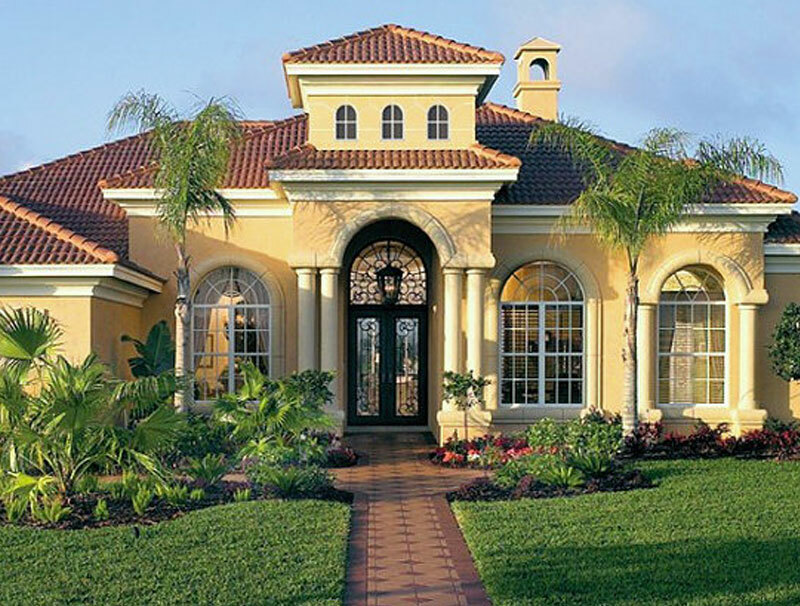 Our high attention to detail allows your home to look stunning with new exterior paint. 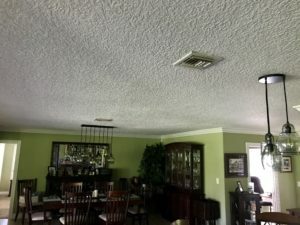 If you’re thinking about hiring a Painting Contractor Lake Worth, consult with Southern Sky Painting about the different colors and styles you’d like to see. 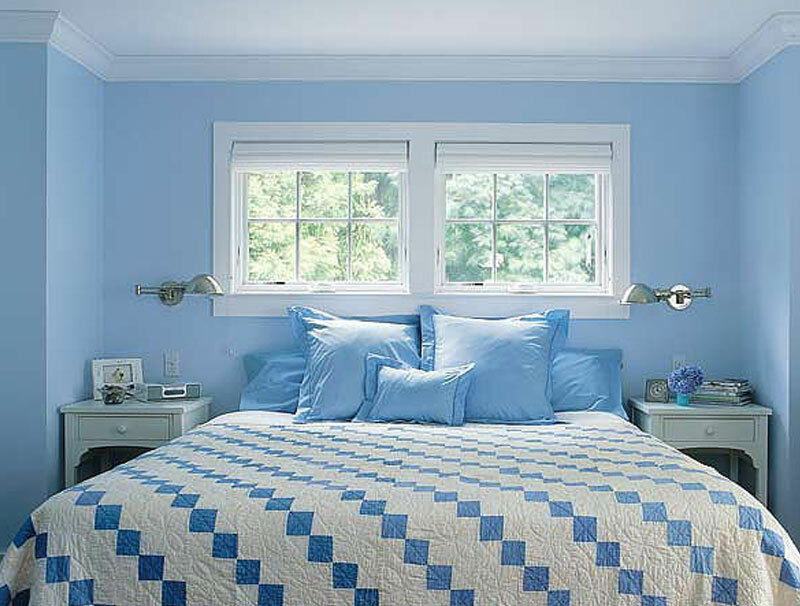 There are hundreds of paint colors available for you to choose from. There are also a lot of different finishes you can choose from as well. 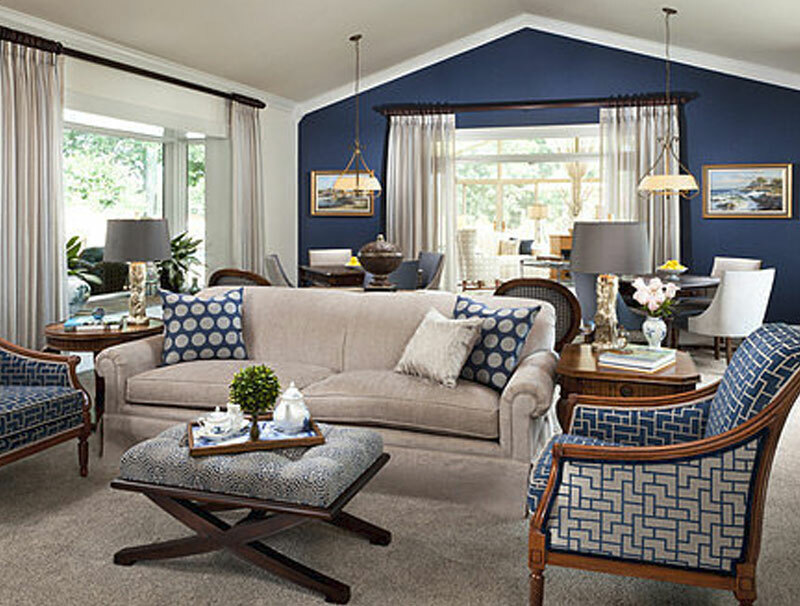 Selecting the right color and the perfect finish for your home or a room is a must. If you’re in need of advice and guidance before selecting colors and finishes, we’ll be sure to provide any assistance to make sure your vision is executed to perfection. When you’re ready to get started, the experts at Southern Sky Painting are available to help. 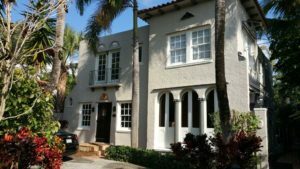 We are centrally located in Lake Worth, and provide both Residential Painting and Commercial Painting services to all of South Florida. We’ll gladly provide you with a Free Consultation. Give us a call at (561) 818-1258 or complete our Online Contact Form.